Our Carnevale Upholstered Sofas are a celebration. 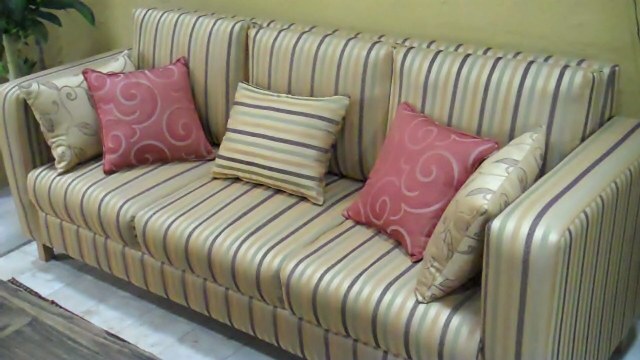 If no other reason to celebrate, think of how amazing it is that we can bring you a solid, beautifully upholstered sofa for your Mexican rustic or rustic contemporary home ... for this price. Kiln-dried pine wood provides a very stable frame. Wooden legs, color of your choice. Throw pillows can be ordered separately in an accent or complementary fabric. 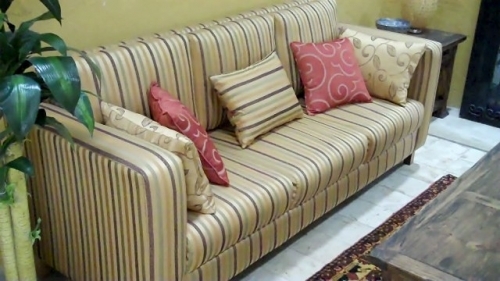 Price is for basic loneta fabric. 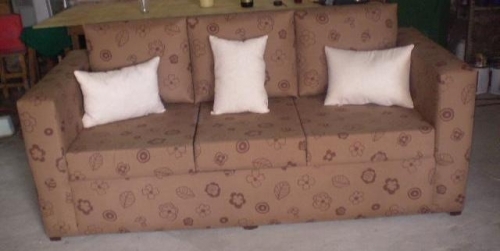 Contact us for upgraded fabric choices.